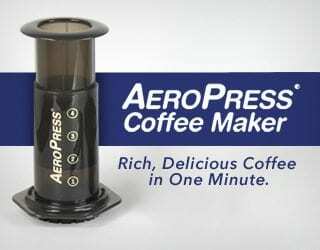 Are you looking for ways to improve your coffee roasting? Troubleshoot problems? Learn more about those magical green beans? 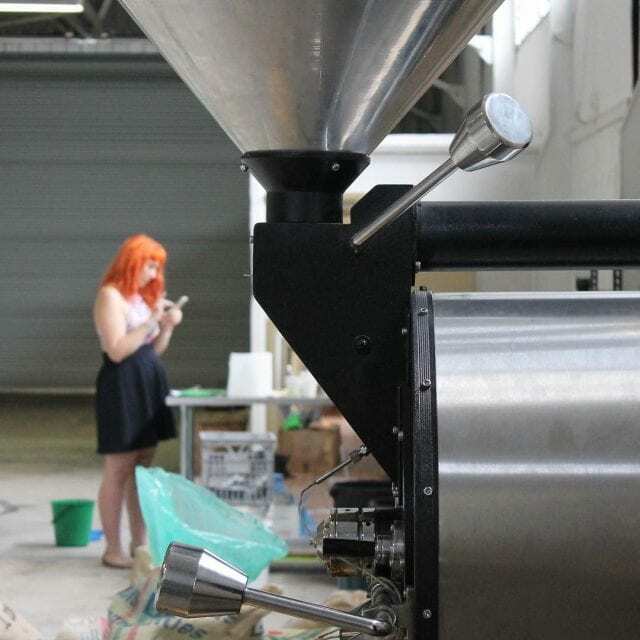 True roasting mastery relies on practising, experimenting, and really getting to know your roaster. But that doesn’t mean you have to go it alone. There are many resources that will speed up your roasting journey and provide support when you’re struggling. Not sure where to begin? Don’t worry – I’ve got you covered! I’ve created a list of useful resources for home roasters and professionals alike, including books, apps, YouTube channels, and forums. Let’s get started. 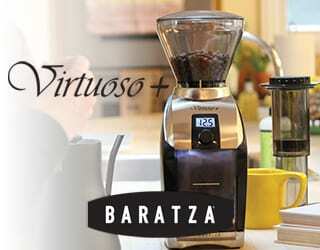 YouTube is a great way to learn just about anything, and coffee roasting is no exception. Of course, no one moderates or fact-checks YouTube videos so you have to be careful not to pick up bad advice from amateur videos. But if you can separate the, ahem, beans from the chaff, you’ll find some valuable knowledge given away for free. 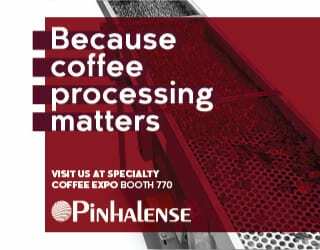 Find out if your roaster manufacturer, green bean supplier, and so on has a YouTube channel. Take Behmor, maker of the 1600 Plus home roaster: it has a whole series dedicated to instructional videos in both English and Spanish. Their channel also features useful videos from other people. And another great option is the green bean supplier Sweet Maria’s Coffee, which uploads videos about roasting, production, and green beans. 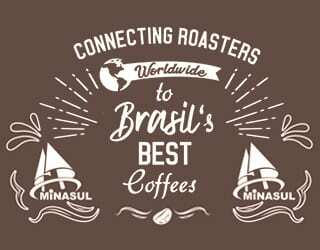 This channel belongs to a commercial coffee roaster manufactuer that is dedicated to improving specialty coffee quality through education and training. 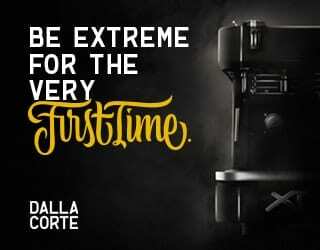 Joe Marrocco and Dave, two respected roasters in the industry, publish monthly videos targeted towards professional roasters. Each video is highly detailed, accessible, and technically sound. Looking for more videos? You can also check out PDG’s Video category. This book, while a few years old by now, is a great introduction to the craft of home roasting. Joe Behm of Behmor tells me that he recommends it as one of the original instructional books about roasting. 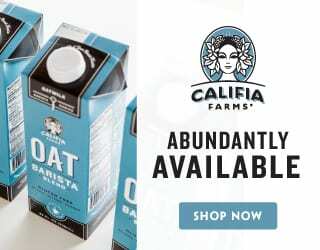 It contains advice on equipment, bean storage, blending, and more. Scott Rao is one of the most well-known names in coffee, and this book is for many the bible of coffee roasting. At the time of writing, Rao had more than 20 years of roasting experience and had used over 250 machines. 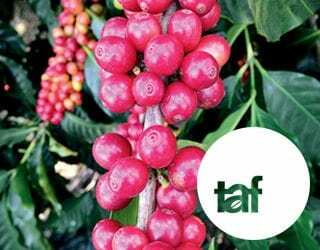 The information in this book is at times practical and at times highly technical, as Rao dives into the chemistry of coffee roasting – but no matter what, it’s always useful. If you’re looking to control the flavour profiles of your coffee, highlighting acidity or enhancing body, Rob Hoos’ book is a must-read. There are of course many other books you can also read. 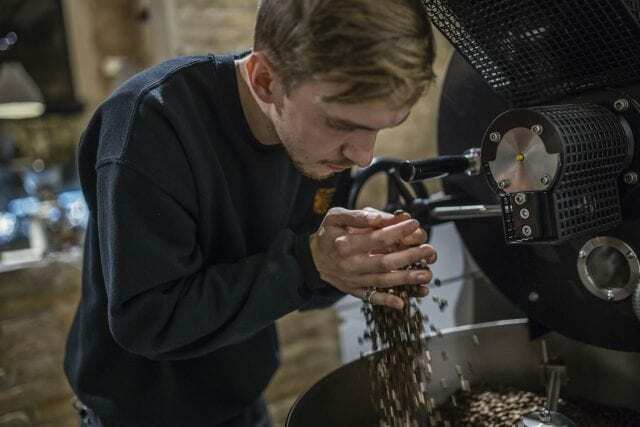 The Book of Roast: The Craft of Coffee Roasting from Bean to Business is one option, although at US $125 it’s a pricey investment. 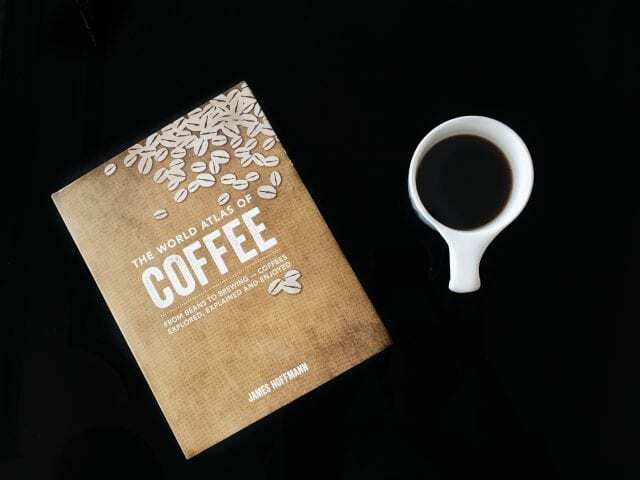 Then there are books on coffee in general, such as James Hoffmann’s The World Atlas of Coffee. And let’s not forget that Perfect Daily Grind has a wide range of roasting articles, if you’re looking for something a bit more bite-sized. 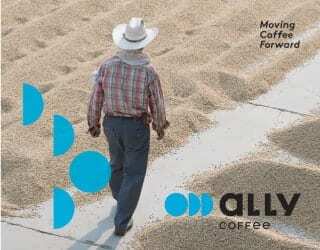 There’s no denying that technology is now helping roasters to achieve consistency. The following apps and programmes will help you keep track of your roasts, whether you’re a home roaster or a pro. This free tool was created by home roaster, developer, and designer Ben McMahen to use himself – making it perfect for home roasters. It records your roast history and can also generate statistics. It’s easy to view previous data points. 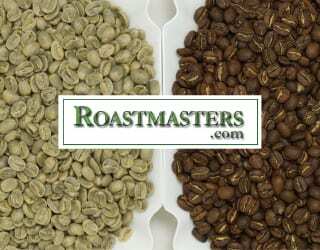 If you’re looking for something a little more advanced than Roast Buddy, you can turn to Roastmaster. While not free, it is a cheap alternative and offers detailed analysis and tracking – assuming you’re using Apple products. 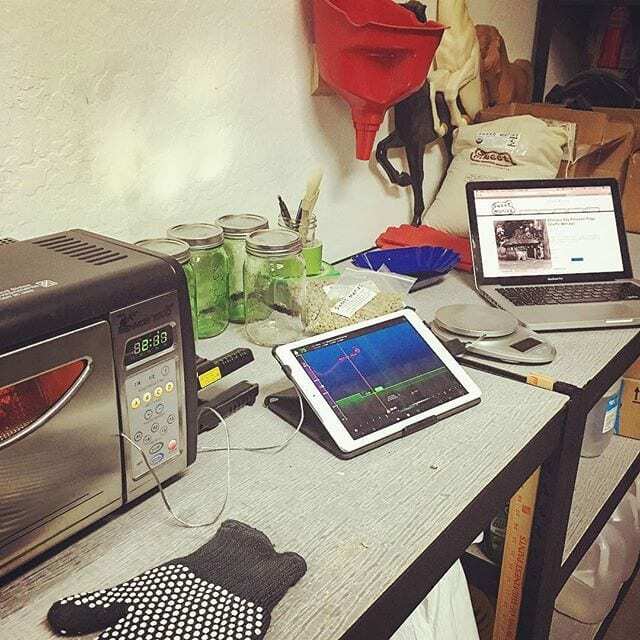 You can record roast, bean, blend, and cupping data, and even connect it to a thermocouple. 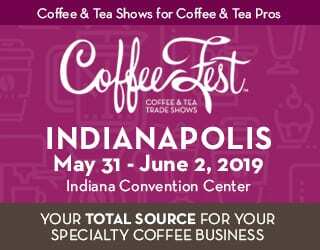 The passion project of Neal Wilson, a coffee roaster and SCA roasting and brewing instructor, this helps you track roast/production and inventory data, calibrate across different machines, plan roast profiles for new coffees, and even print labels. Since it’s open source, programmers can also customise it to their exact needs. It’s free and updated periodically. Never forget that you’re not the only roaster out there. 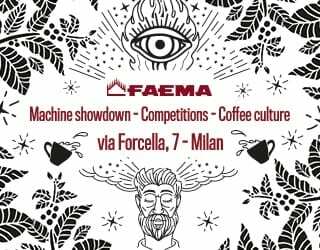 Lean on your roasting community to help you learn more about this craft and troubleshoot any problems. 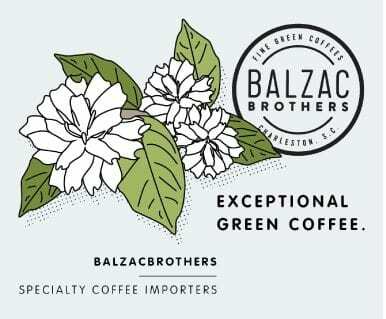 Don’t let the website name fool you; this forum has an active Home Roasting section where you can share problems, experiences, and ideas. 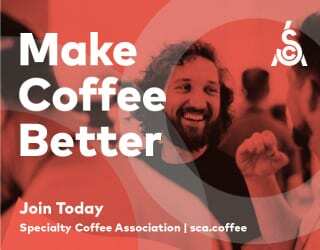 With a forum, events, training programmes, and more, the Roasters Guild is part of the Specialty Coffee Association. 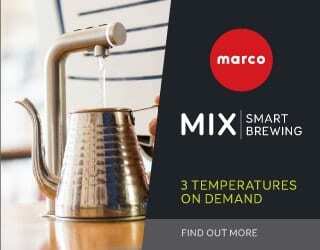 It’s targeted towards professional roasters and membership costs US $200 a year. 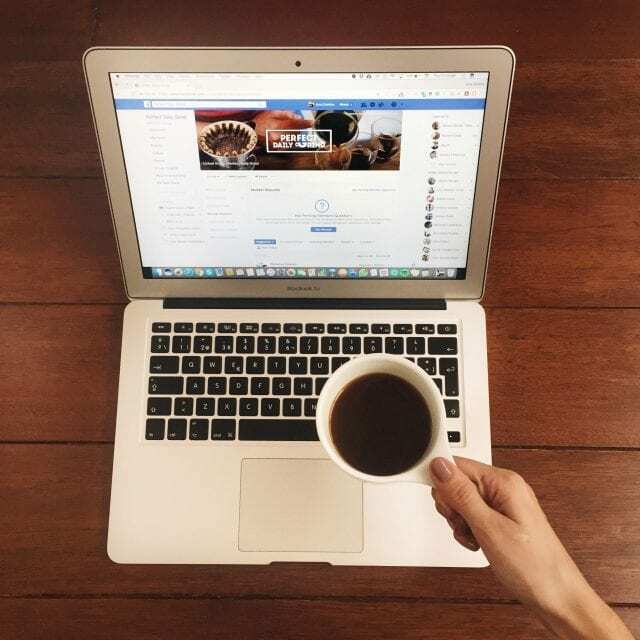 Haven’t tried searching for Facebook groups yet? You should! 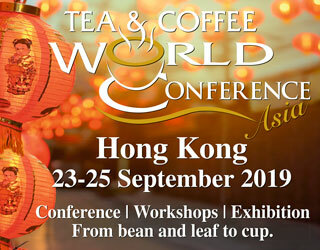 There are many groups full of roasters happy to connect with you, share knowledge, and problem-solve. Whether you’re roasting on a 60-kilo Probat in your own roastery, or a Behmor 1600 Plus in your kitchen, there’s always more to learn about coffee roasting. And the good news is that it’s easy to do so. The tools are there ready and waiting for you. So start cracking open those books, watching those YouTube channels, and putting your newfound knowledge into practice.